Alongside basic exercises like push ups, pull ups, squats and lunges we take a lot of our exercises from the animal kingdom. Train your inner frog, tiger or monkey! Connecting lower and upper body takes a great deal of power and coordination. This version of the squat works the hip and buttocks and even the arms alongside the inner thighs. The frog squat takes its name and form from the animal and presents a mix of squat and push up. The combination of upper and lower body also works your core to a great degree. 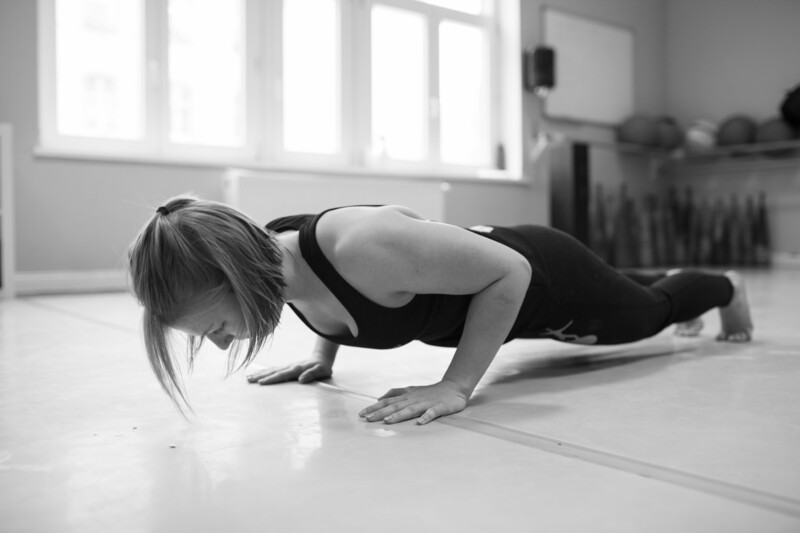 The screwing push up takes extreme coordination and is an exceptional full body exercise that can train almost all your muscles depending on your ability! 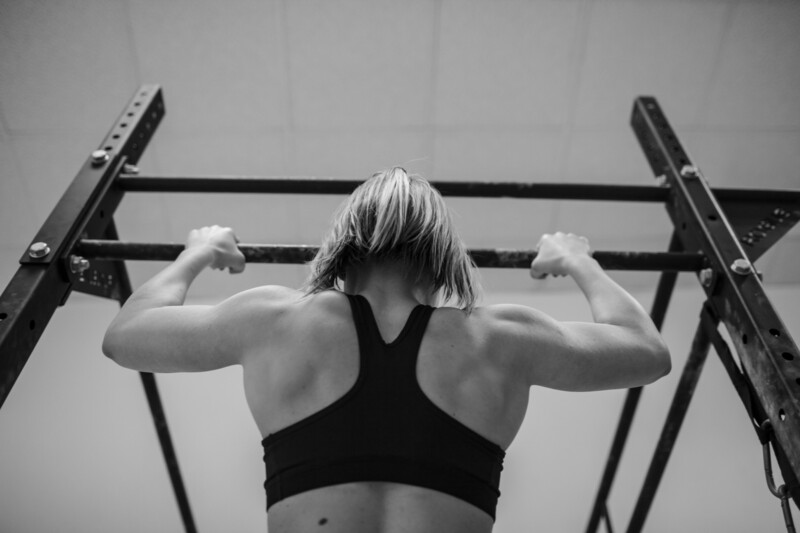 The pull up is known as a very difficult strength exercise, but it can be tailored to your ability with various scaling techniques such as “superbands.” Pull ups work a variety of upper body, back, upper and lower arm muscles that can’t really be targeted as effectively and as systematically with any other movement. The rotation push up makes you feel the burden on your shoulders and chest, which have to hold the body in the high plank position. The rotation itself primarily works your stomach and sections of your back. The push up is a basic exercise and is elementary for strength and strength-endurance training. It mainly strengthens the musculature of the arms, shoulders, chest and torso. The advantage of this exercise is that you can train both your abdominal and lower back muscles. That makes this plank variant an effective all around movement for training the torso.